When should you consider visiting a Metro Atlanta Chiropractor? Which of the following states of health best describes you or your family members? Dr. Neal can help you reach a higher state of well-being. Dr. Neal has been in practice as a Metro Atlanta chiropractor since 1988 and has treated over 8,000 patients. 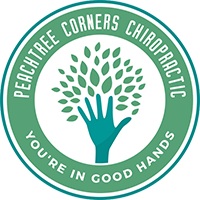 When you come to Peachtree Corners Chiropractic Clinic, you will be in good hands. He has been trained personally by the two veteran doctors who invented the patented, FDA cleared BAX-3000 digitized allergen treatment. He is one of a handful of Atlanta, Ga. chiropractors offering this technology. Dr. Neal is also board certified in extremity adjusting (TMJ, carpal tunnel, shoulders, knees, feet, etc. ), and a certified instructor in "specific prone technique". 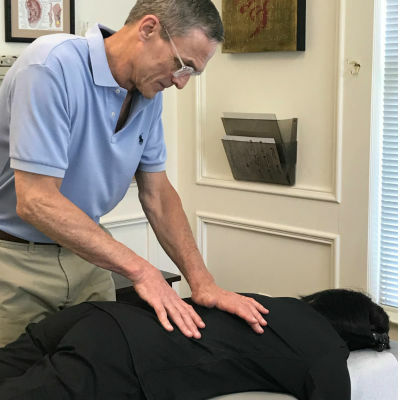 A gentle, effective, pain free chiropractic technique proven to stabilize patients' conditions faster than many other techniques. 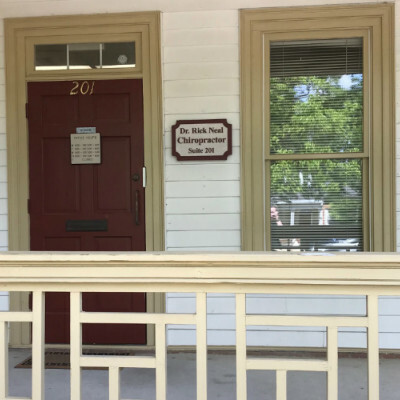 When you are choosing a Norcross chiropractor for extremity adjusting, spinal adjustments, allergy treatments, or as part of a wellness program, schedule a visit with Dr. Neal. 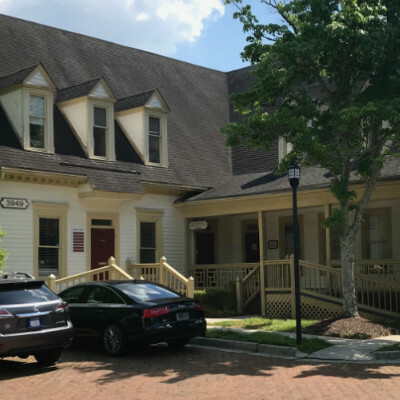 Contact Peachtree Corners Chiropractic to schedule an appointment or to request additional information about our services. We look forward to hearing from you.